Italy being Italy are how I fell in love with football. It was the 1994 World Cup, and they did just enough to get to the next match, all the way to the final. That final was the first World Cup Final that ended in penalties, and Italy were on the wrong side of those penalties. That broke my heart, and that is how I fell in love with the beautiful game. So I am used to heartbreak and I am used to Italy giving it to me. But not like this. Because this was unnecessary. This was avoidable. Everyone from the casual fan to the players themselves to pundits and past players alike. 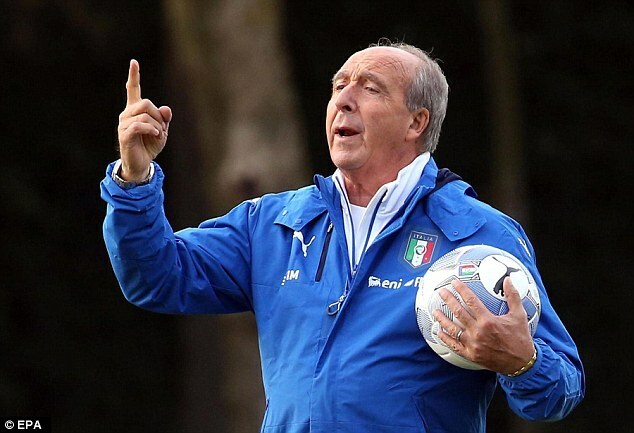 Everyone, that is, except Gian Piero Ventura. You can blame his lack of use of Insigne today, or his bizarre use of him as a sub for Verratti on Friday. Or his lack of use of Jorginho until today, not even being willing to call him up until Brazil were circling him like sharks. You can blame his lack of willingness to call up Italy’s most powerful striker, Balotelli, who has been in form for OGC Nice. Or so many other bizarre decisions. But it wasn’t just today, it wasn’t just Friday’s loss in Sweden. It should have never come to a playoff for qualification. This is Italy. We have the players to have qualified directly, no matter the draw. But throughout the qualification, Ventura was terrible. He came in and called up a bunch of young players and everyone thought it was going to go well. Until he fielded teams and played formations that made everyone scratch their heads. Italy struggled to get results, and especially the goal differential that would allow them direct qualification. And when forced into a playoff scenario, Sweden gave it all they had and played with heart. Italy were hobbled by Ventura’s archaic tactics and bizarre callups and lineups. People blame the players, and normally, I would, too. But with Insigne visibly trying to explain to his teammates on Friday that he was, in fact, supposed to be playing so deep, and De Rossi telling the coaches today to put Insigne on, even the players knew they could only do so much in this scenario. Ventura belongs to the ‘Old Boys’ Club’ that is Italian football. Where decisions are made by men who have harassed a few too many women, insulted whole nationalities and races with their words, and still have the power to undermine an entire nation’s World Cup Campaign. 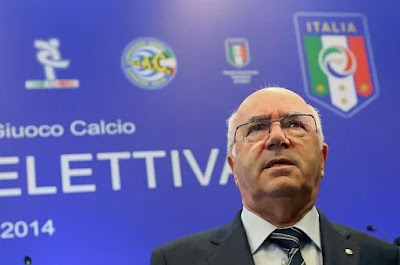 Yes, Tavecchio is the president of that Old Boys’ Club, and he has dug his head in the sand while Italian football has fought to progress and keep up with other nations. And despite Ventura’s incredibly underwhelming World Cup Qualifying campaign, Tavecchio didn’t consider changing anything. Because he is not about change or progress, he is about resting on his laurels, saying and doing whatever he wants, and who cares about anyone else? The Old Boys’ Club syndrome became even more obvious at the end of the game, when Italy failed to qualify for the World Cup. Tears were everywhere. 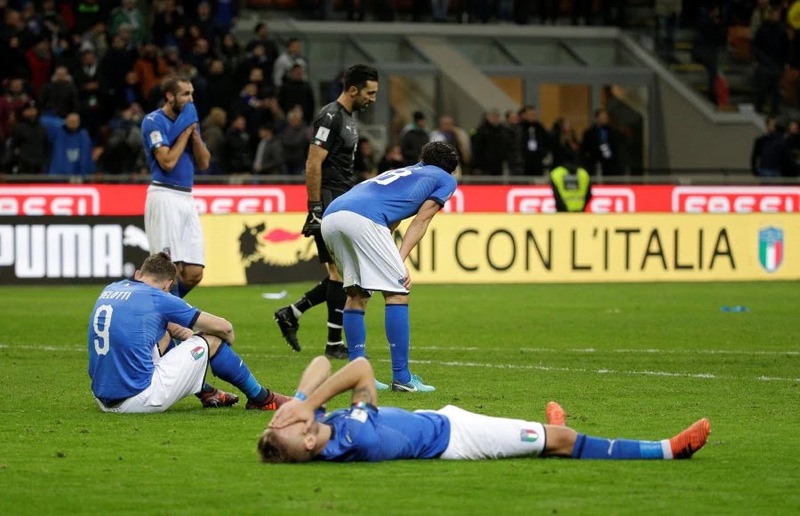 This was the last Italy game for Buffon, De Rossi, Chiellini, and Barzagli. And so, like a man, in spite of the tears, Buffon went to face the media. But where was Ventura? Nowhere to be found. It was hours later that he finally faced the music. And when he did, he denied reports that he had resigned. Because resigning would be what a real man would do. And a real man would never have left Buffon alone to face the media after such a storied career which ended so horrifically because of Ventura, either. 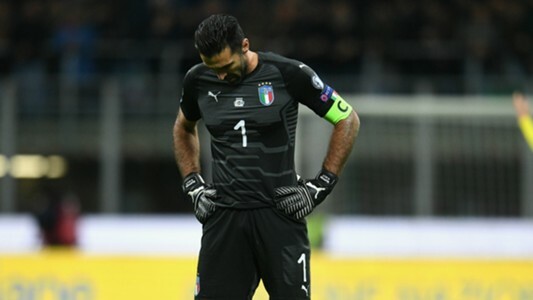 So because of the Old Boys’ Club and the lack of investment and development, which are as much a reason for Italy’s failure as Ventura’s inexplicable choices, this is a huge blow to Italy, to Serie A, and to the Italian players. Serie A has many other international players who will represent their countries in Russia, but no Italian players will be there. World Cup performances can often make a player’s career, bring fans to their clubs, and raise the value of players a lot. Without the worldwide marketing, Italy risks falling behind in talent, with players less likely to come to Serie A clubs. They also risk falling behind financially, and certainly the development of the Italian players who will miss out on an experience that only comes once every four years. For example, Bonucci is 30 years old. This may have been his last chance at a World Cup, especially with the abuse he took in this playoff alone. So sad. But if you think that this is the spark for change, you clearly don’t know what the Old Boys’ Club is capable of. They hold the FIGC in their death grip, but they just won’t die. There will be drama, I suppose Ventura will be fired or resign, but we will definitely not have seen the last of him. 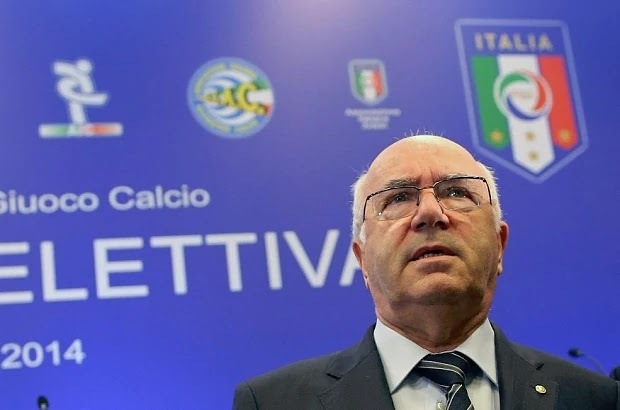 If Tavecchio is overthrown, there will be another racist, sexist, horrible person to take his place and make sure that Serie A is suppressed properly. 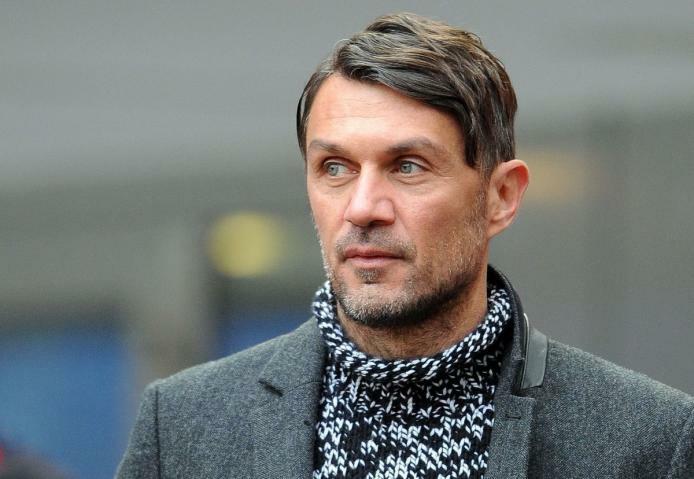 That was obvious even ahead of the match today, when Paolo Maldini revealed that after having been considered for a job with the Italian National Team earlier this year, the FIGC never got back to him. Because he is not a yes man. He is not part of the Old Boys’ Club. He is passionate and wants the best for Italy, and would do whatever is necessary, even if that included something like firing Ventura mid-campaign and bringing in a better coach. Maldini represents to me the heart of Italy. Tavecchio and Ventura represent to me the death of Italy. And that leads us to the mourning of this loss. It is not a rebirth. It is not a wakeup call. It’s a reminder of what happens when a nation sleeps and allows people like Tavecchio and Ventura to have carte blanche with their national treasure. That nation wakes up one day to find out they miss out on a once in four year opportunity, the opportunity to build and showcase their talents, the chance to compete for the World’s highest sporting honor. That nation suddenly sees that this will set them back more than four years, too. And that is why, for me, this is an inconsolable loss.